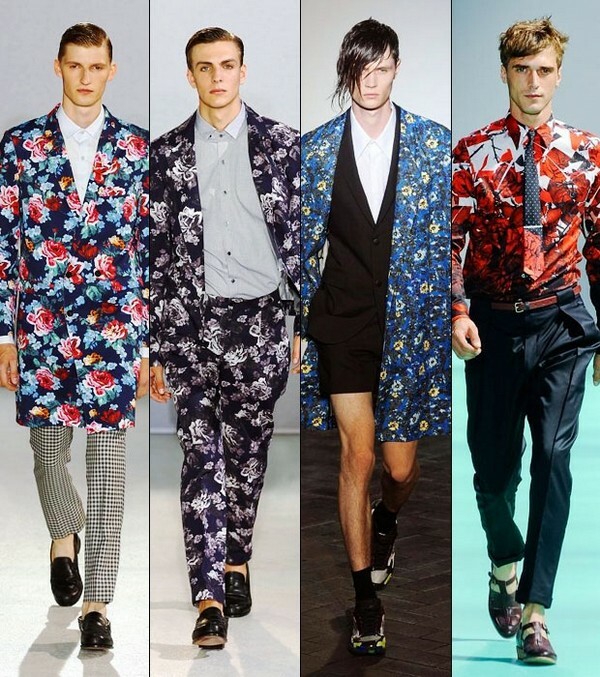 Floral print, in my opinion, should no longer be on the list of trends anymore. 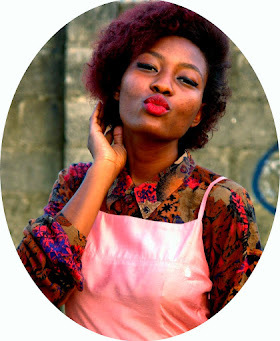 It has become a staple in many a fashionist's wardrobe and is here to stay. Although more popular with the female species, floral patterns have also be making really big waves in the world of male fashion. 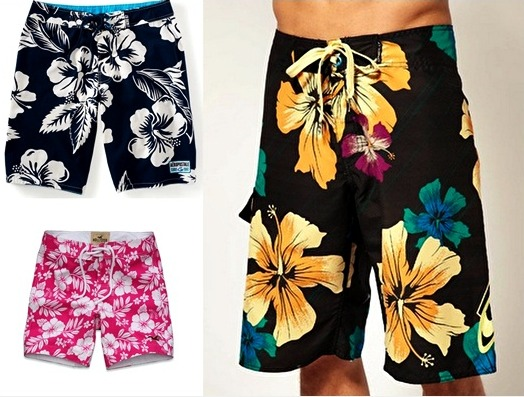 The floral or Hawaiian print shorts that made this pattern really popular with men has been given a new dimension. We started seeing different variations of this item and quite frankly, I was excited when more interesting prints started coming up. Runway versions are a bit intimidating and don't look practical in everyday life. Go floral all the way! Yes, I do mean wear a lot of floral print. Not too much though. You'll just have to use your judgement. 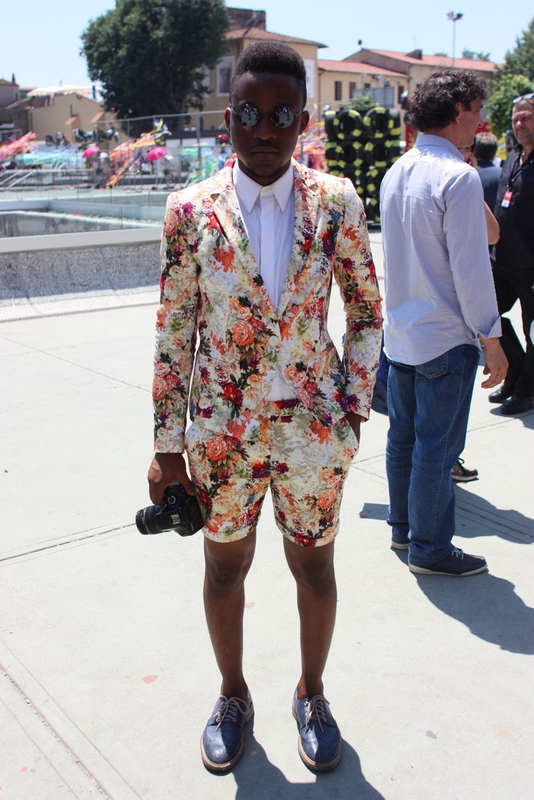 For example, you could take a cue from this guy and wear a matching pair or suit. I don't particularly like how short or tight the shorts are but it's a good look. Trousers in this look might work if we're dealing with a dark floral pattern but if you're working with a light colour such as this, I'd advise you stick with shorts. We don't want it to look overbearing. Another way you could do this is to combine two different floral prints like this guy. They can't be both loud though because each would struggle for attention, look busy and just might give someone a headache. We also don't want that to happen. I prefer this look because it's sort of unexpected, easier to pull off and doesn't make too much of a statement. Simply mix and match and you're good to go! Now this is one of my best methods of making any outfit less boring. This is kind of tricky because it's not exactly fool-proof but when done right would look fabulous. This way introduces a nice contrast. It's advisable to keep all patterns involved pretty simple. Again, simplicity reduces the error margin. This guy here used three different patterns, and went with dark or neutral colours which is the way to go. When in doubt, stick to dark or neutral colours/prints. 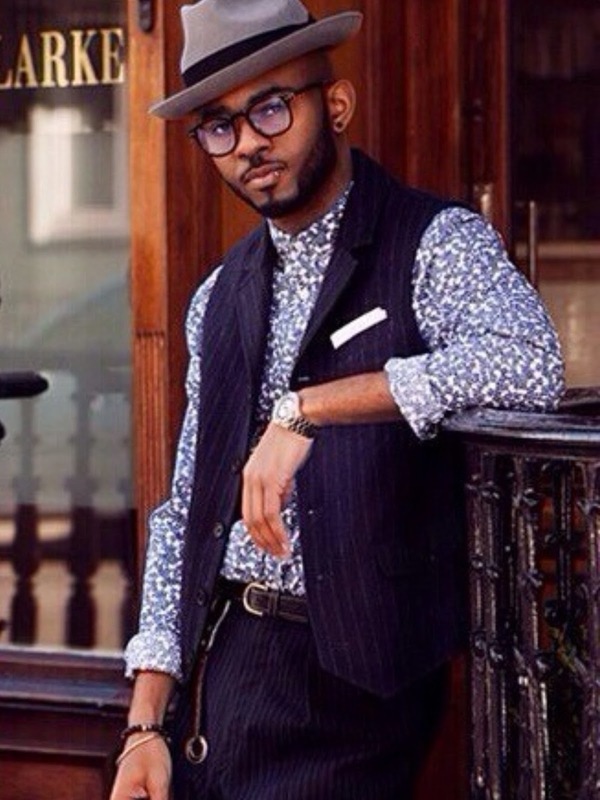 I think this guy aced this look with the subtle mix of patterns. A+ in my book. Another way to do this is to just get a clothing item that already has mixed patterns. 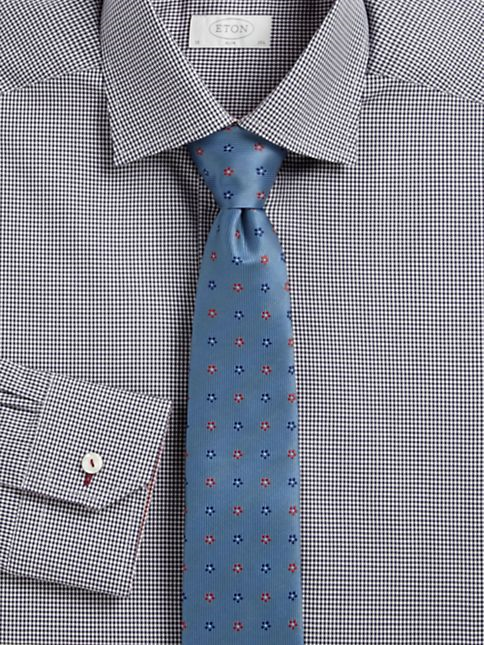 Like this shirt here. 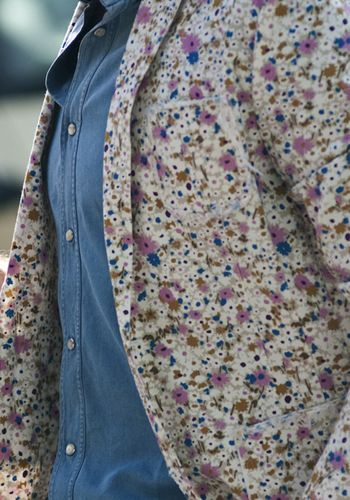 I have done the print mayhem once coincidentally with a floral pattern worn with plaid . I've also worn floral pattern and subtle stripes. This is a much safer wearing of wearing floral print for the unsure. If you're just testing the waters, this definitely is the way to go. For those of you out for a fool-proof method, this is it. 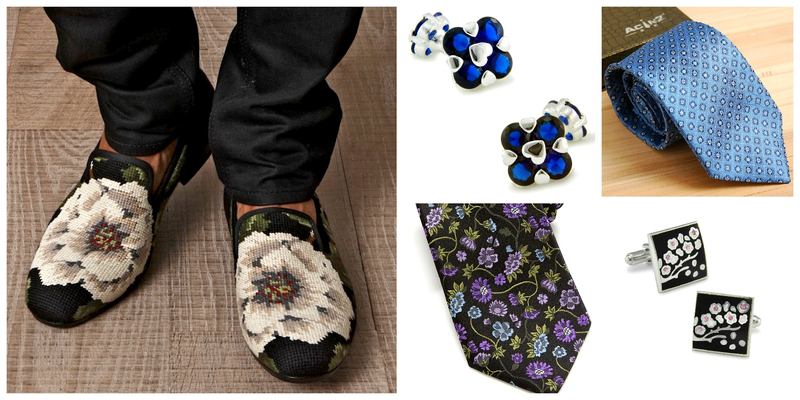 Floral patterned accessories are subtle yet funky. 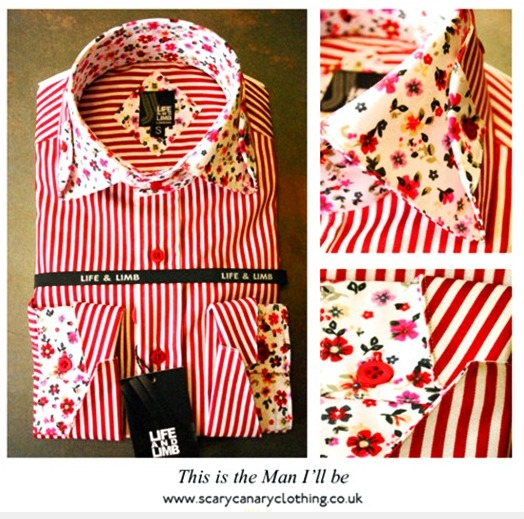 I particularly love these floral cufflinks. Try bolder prints for a stylish and fashion forward look. 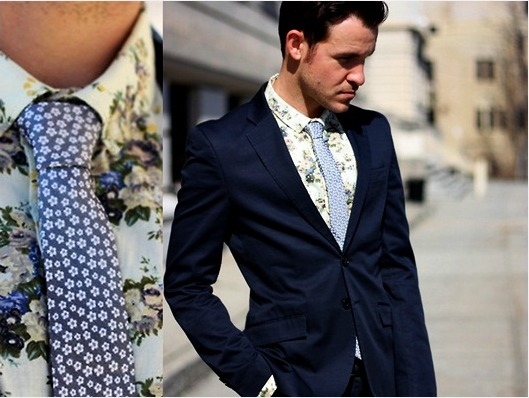 Smaller prints are more conservative and all but if you're looking to make a statement, wear bold floral patterns. Go for a conservative look then add some out of place element. 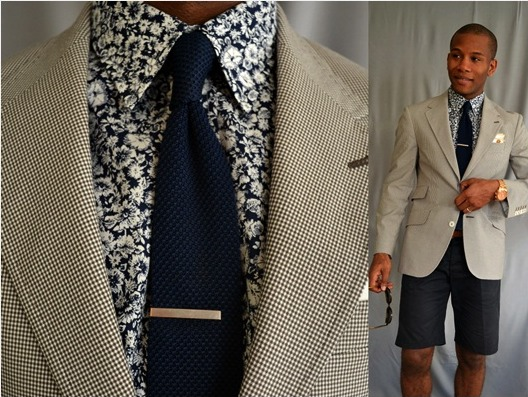 Like our man here who would be dressed to the nines if he wasn't wearing the shorts. Mix lots of floral accessories together. Just make sure they're in the same colour palette so that there's no clashing. Was this post helpful? Any input? 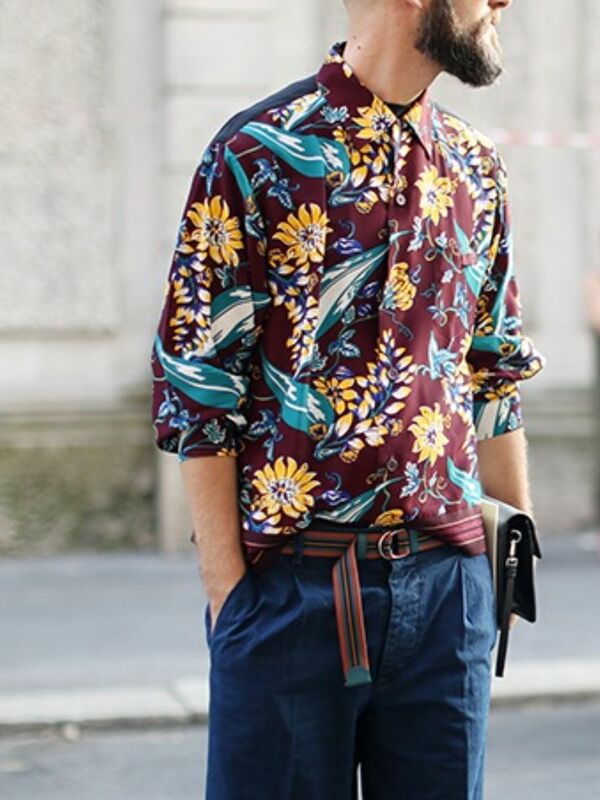 Would you wear floral print? 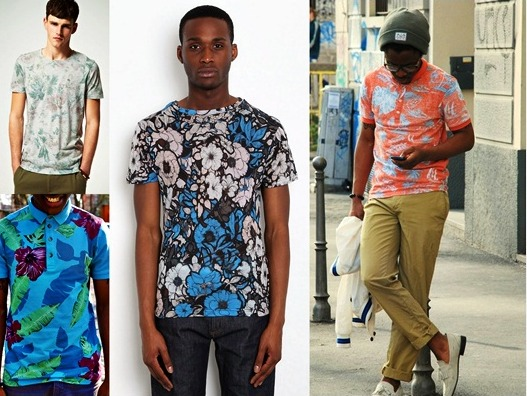 How would you wear floral patterns? Let me know in the comments, I'd like to hear from you!